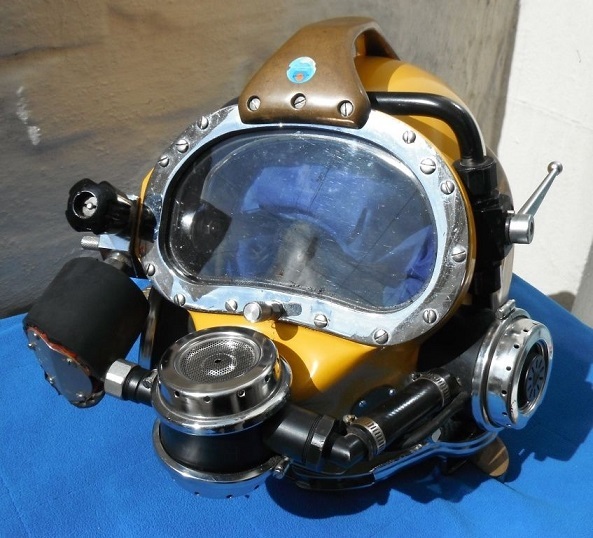 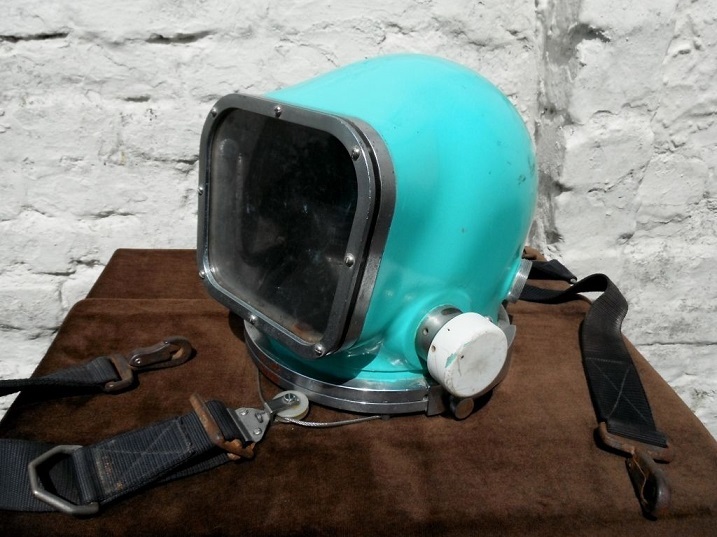 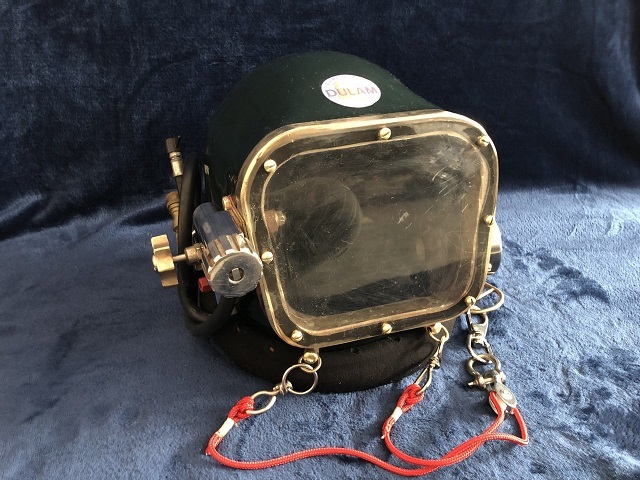 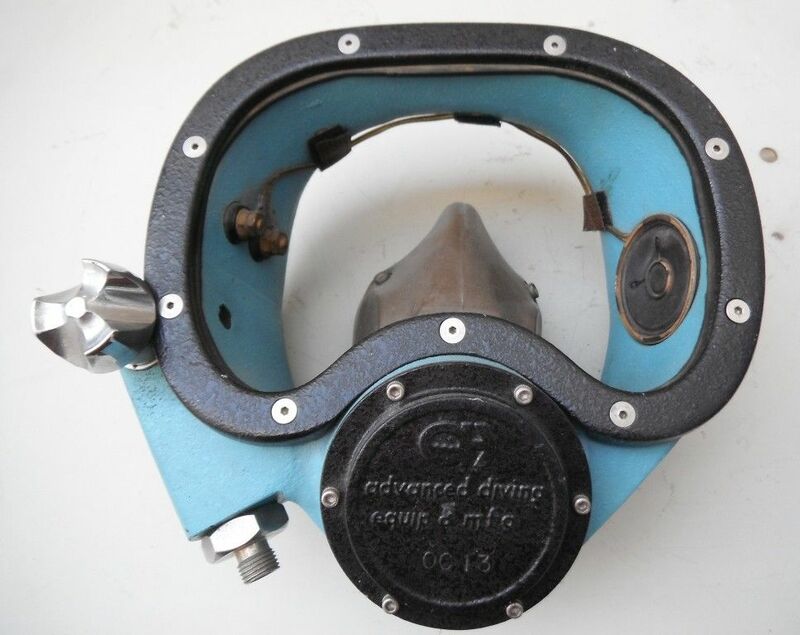 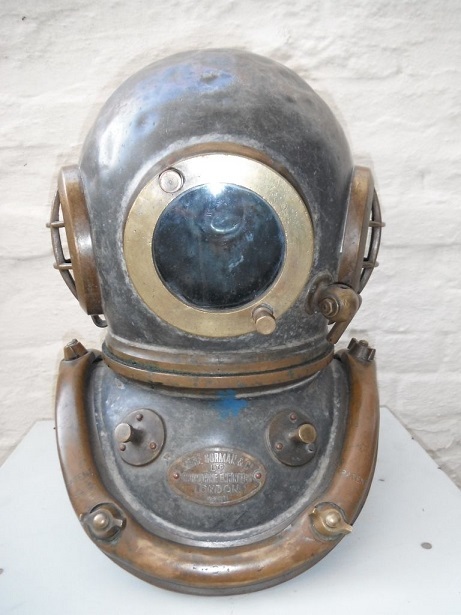 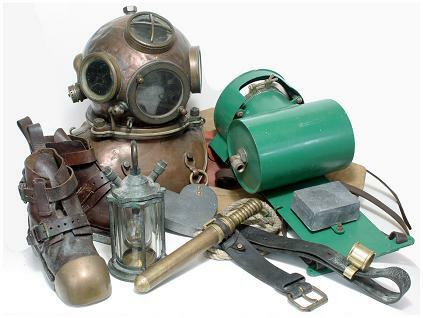 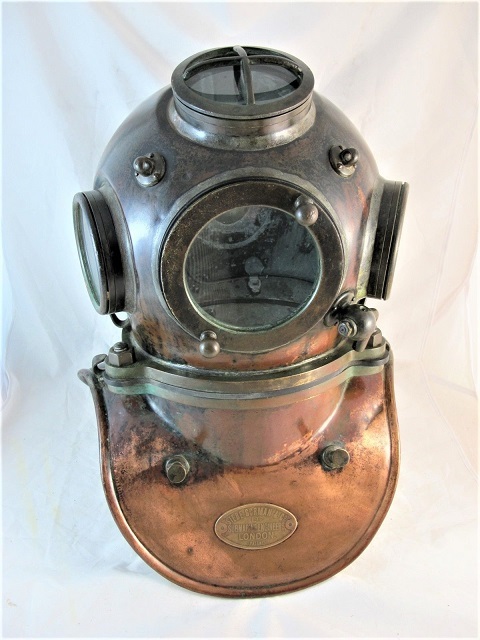 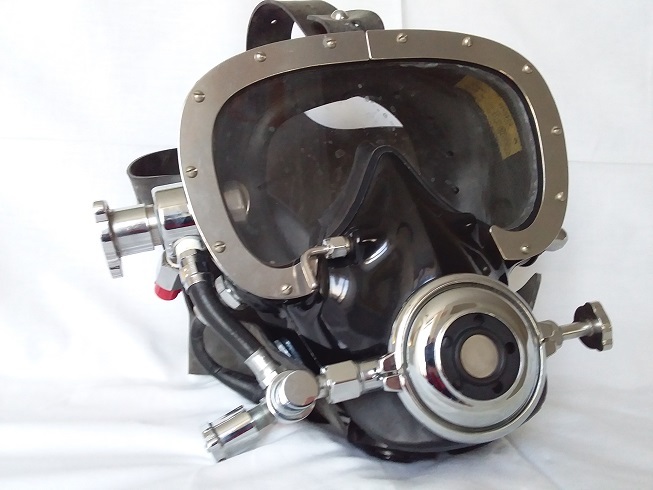 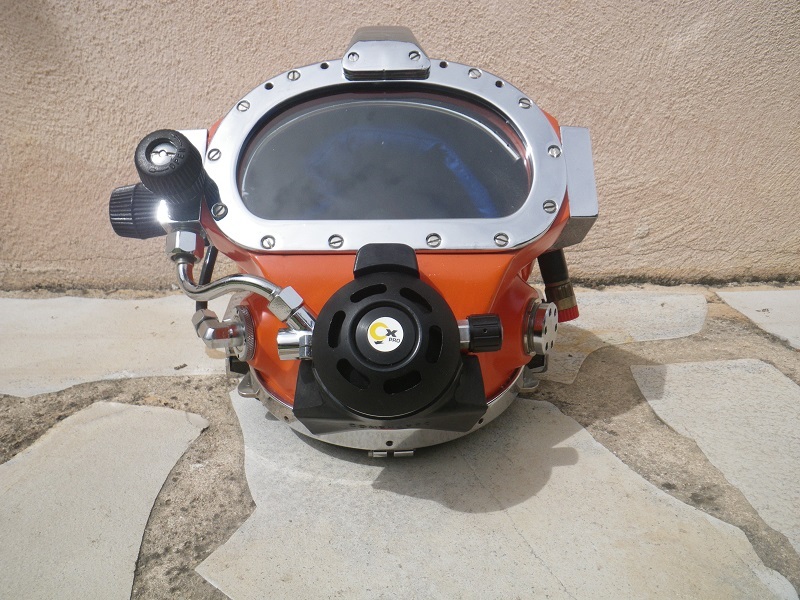 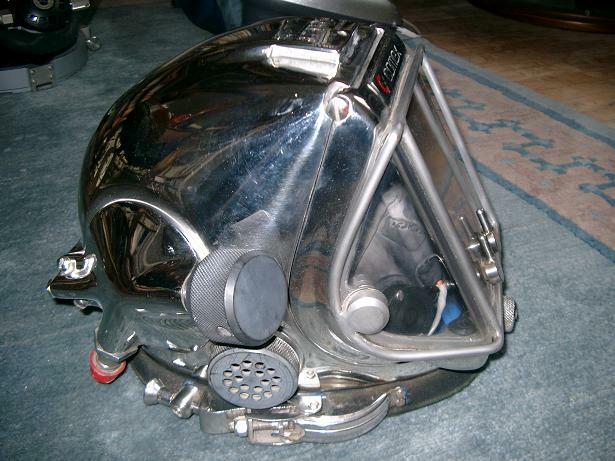 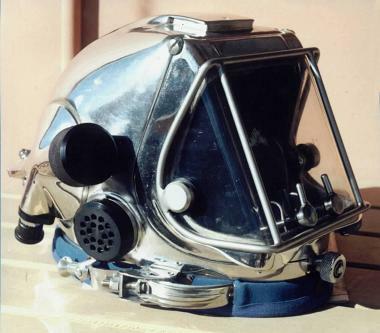 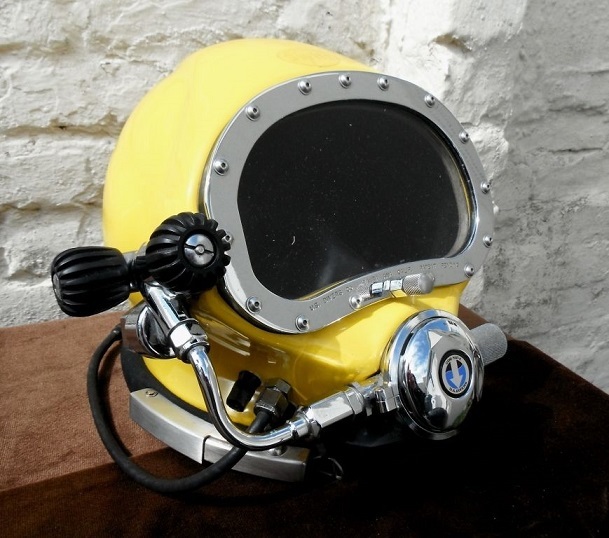 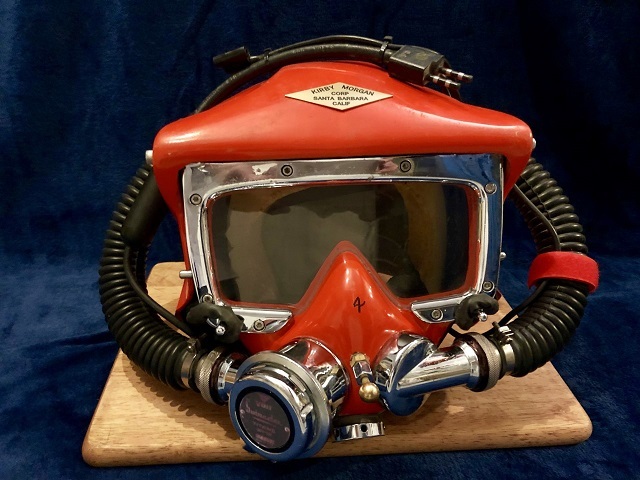 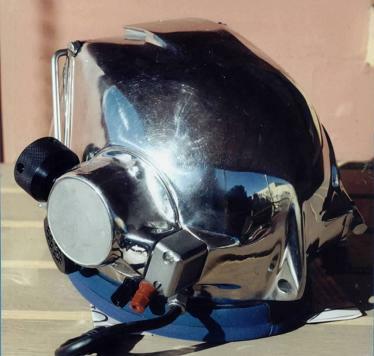 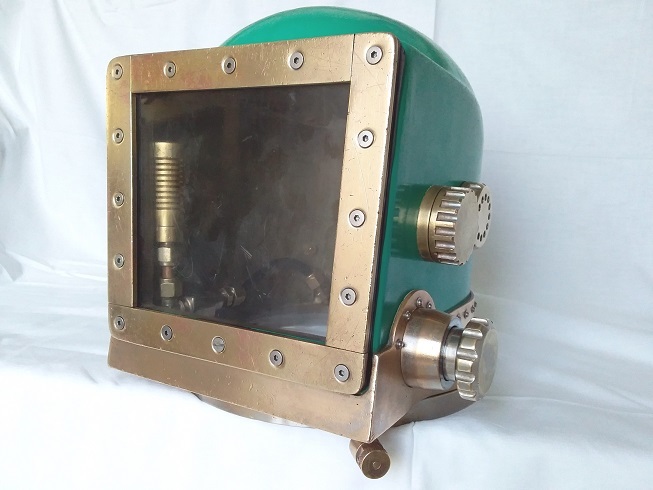 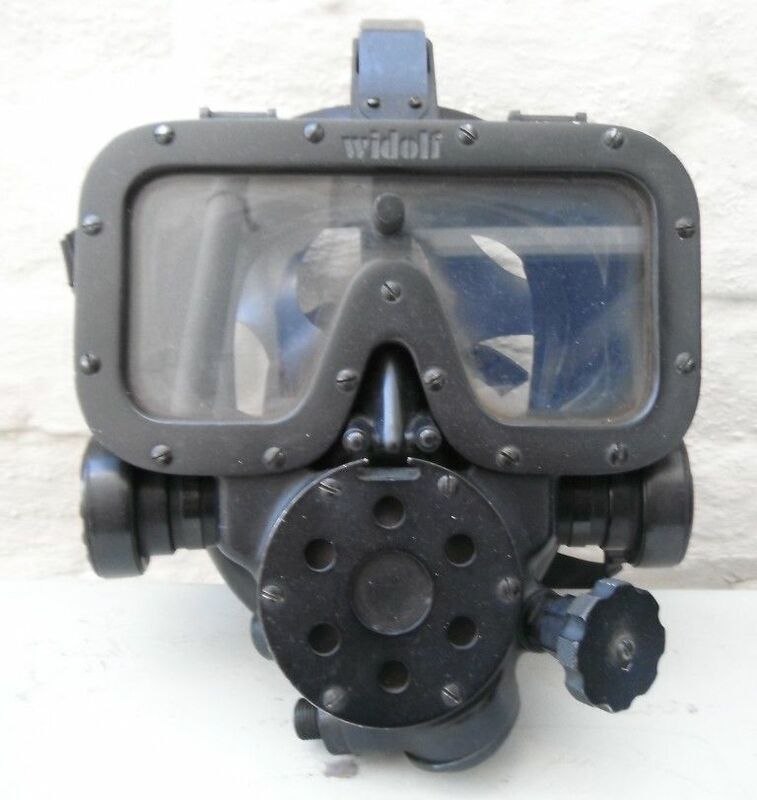 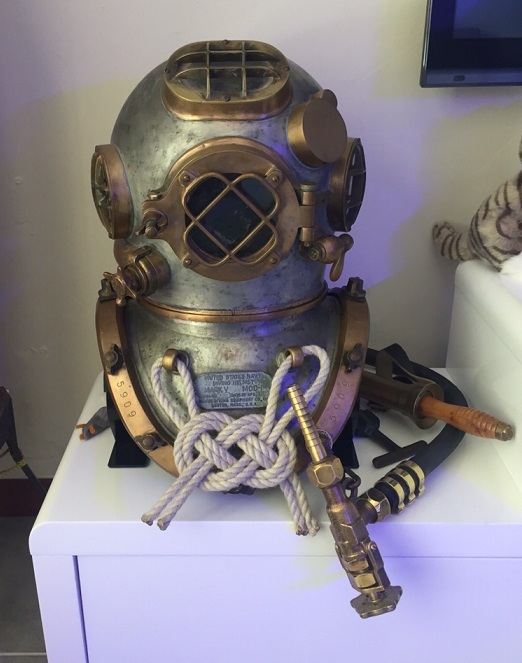 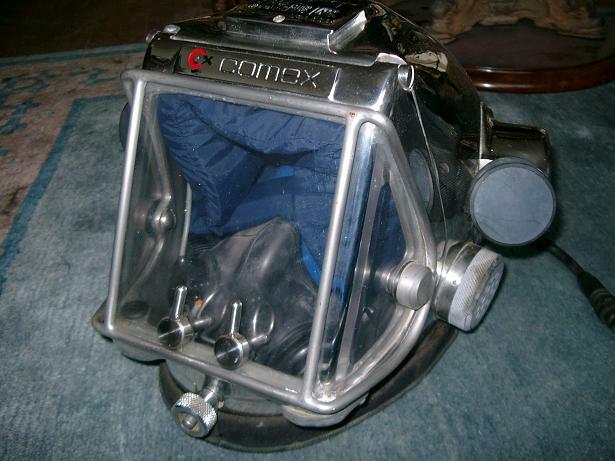 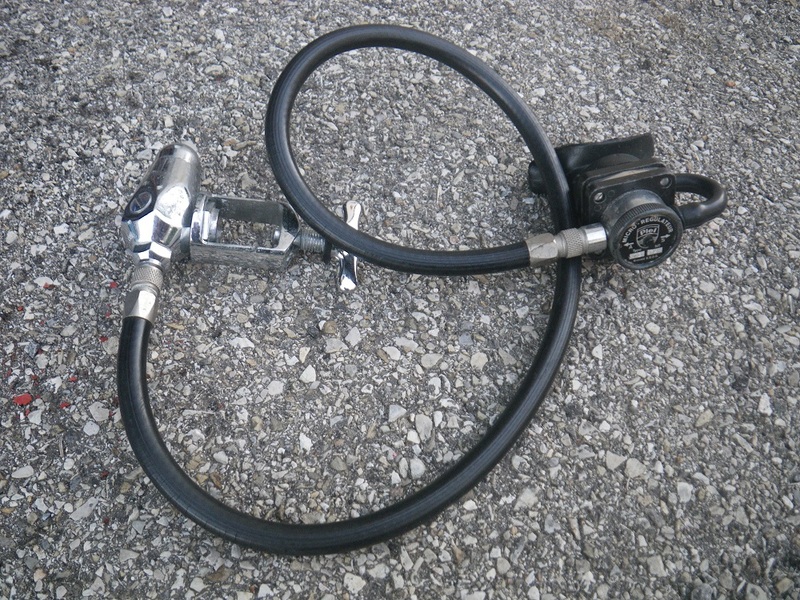 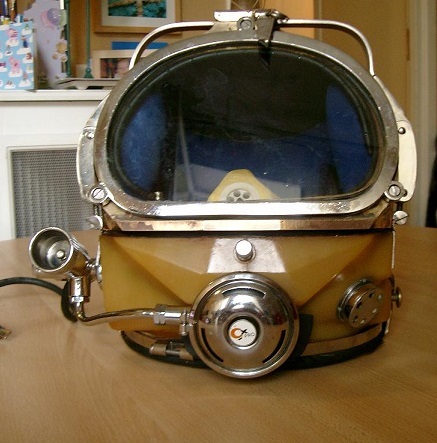 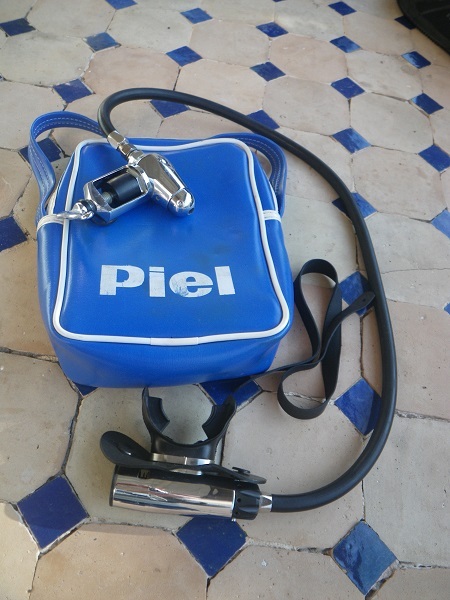 Californian company that manufactured decompression chambers, control systems, mix gaz rack, auxillary equipment and diving helmets. 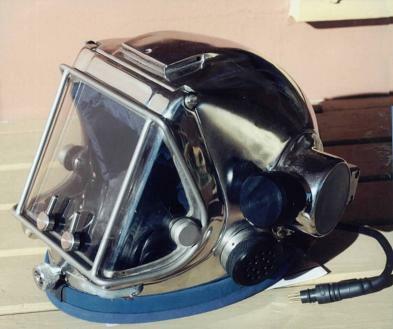 Very few of this helmets have been made in the 70s. 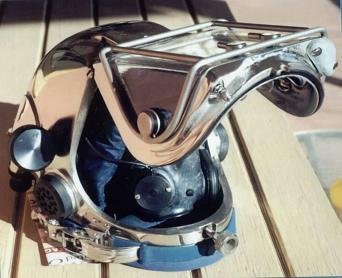 This is a very good looking helmet. 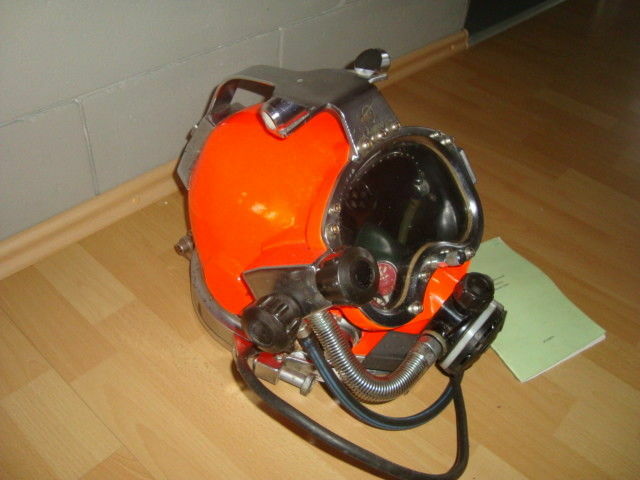 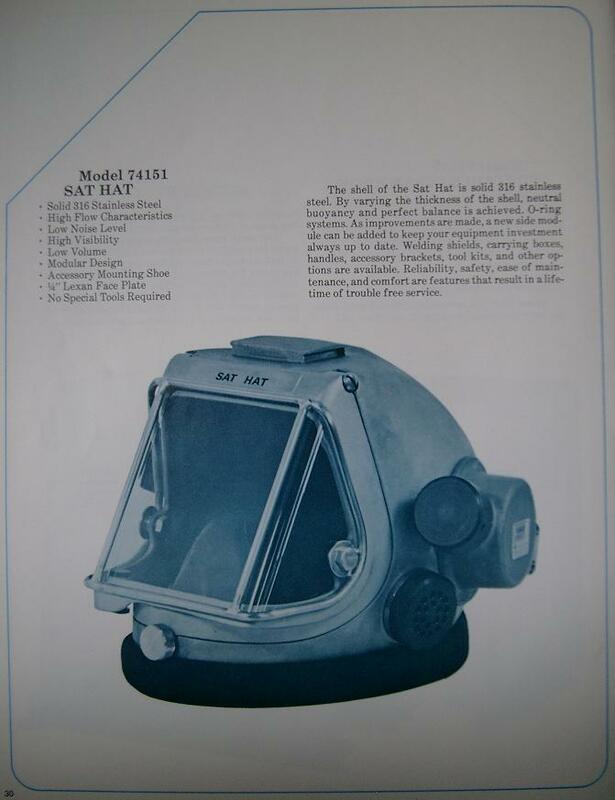 Comex had ordered several Sat Hat helmets, which are marked with the Comex logo.